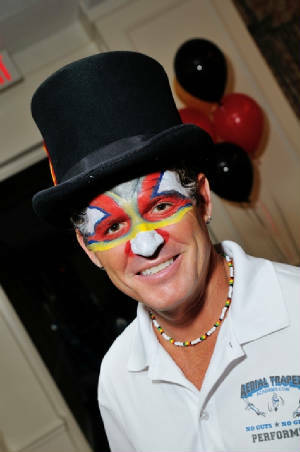 All Types of Circus Entertainment available at your location. Portable Aerial Rig for indoor or outdoor events. 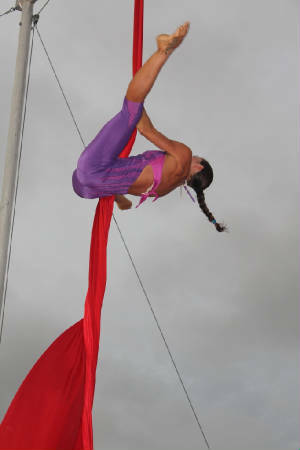 The Flying Trapeze is Available for Parties and Shows. Contact ATA for Pricing for your Special Event! Stilt Walkers are available for your event or party. We provide hours of entertainment. Juggling Stilt Walker is also available. Call to reserve your stilt walking juggler!